West Lulworth WI brings women together to enjoy friendship through regular monthly meetings with interesting speakers, planned walking, craft mornings, outings, book clubs and mah jong evenings. Members also participate in a few of the County WI events on offer, such as the County Quiz and the skittles tournament. Membership offers a whole range of opportunities, and gives a powerful voice on national and international issues. Our meetings are held on the first Wednesday of the month at 7.30pm in the Village Hall. Visitors are always welcome, so do please come along and see what the WI can offer you. 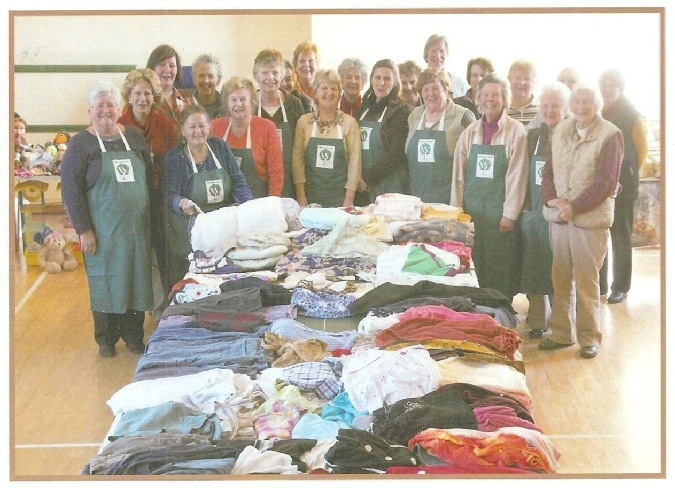 For more information visit the West Lulworth WI website.